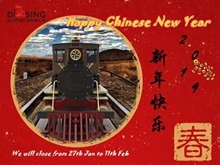 Wuhan Dising Technology Co., Ltd. is a high-tech enterprise mainly engaged in the development, production, sales and service of sightseeing trains, steam locomotives, trackless trains, tourist vehicles and so on. 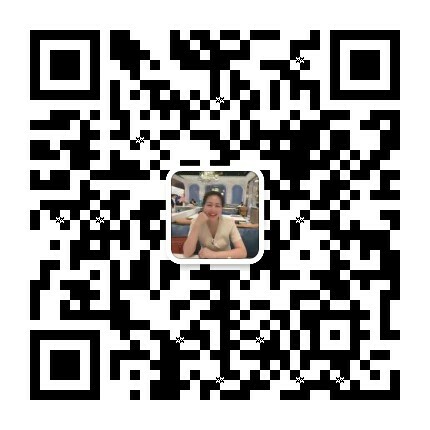 Dising Professionally provides a full range of customized services for the scenic spot. 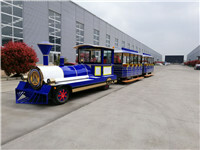 This custom-designed theme restaurant train with retro train appearance, exquisite decoration, unique style, romantic atmosphere, makes customers feel refreshed and excited. 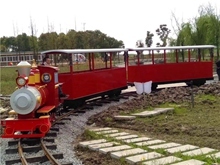 The sightseeing train has also become a beautiful landscape of the scenic spot. 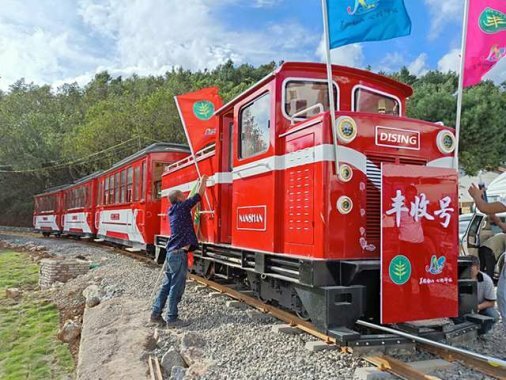 Don’t you want to have a sightseeing train with a theme restaurant that is so eye-catching?